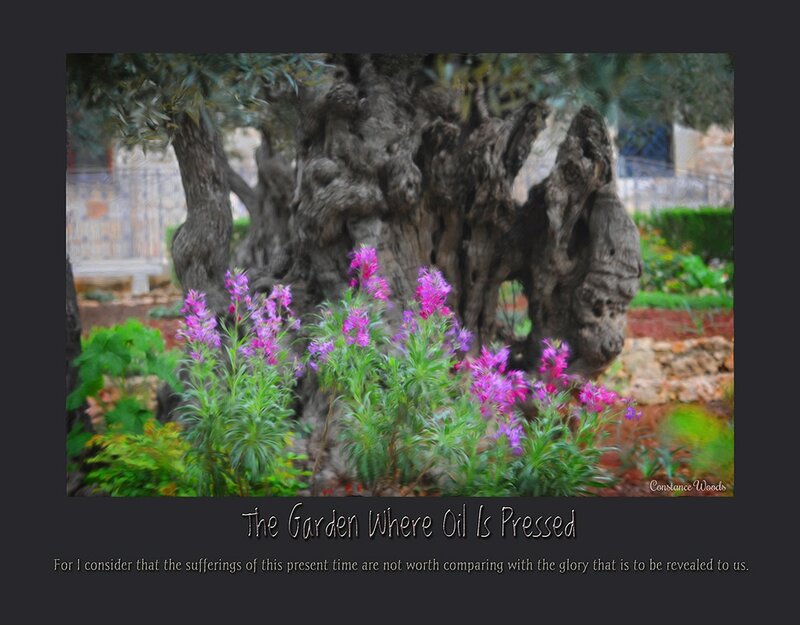 Inspired by a visit to the place that some refer to as "The Garden of Gethsemane." 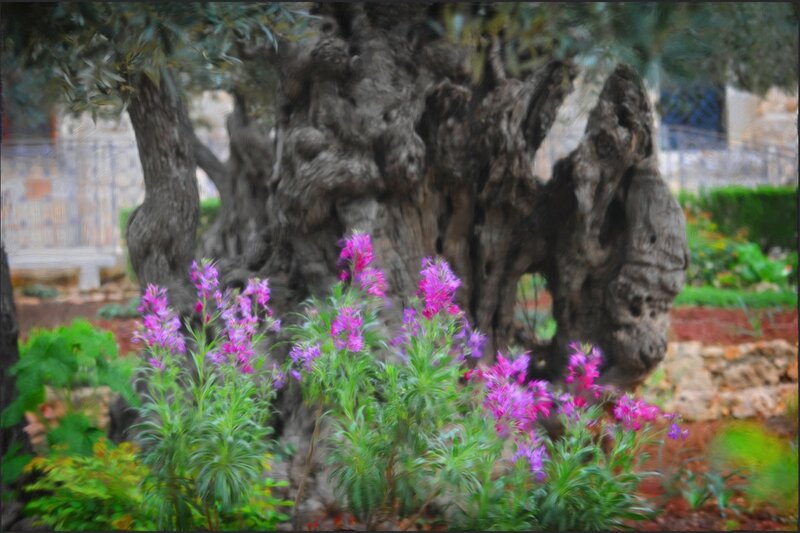 During Purim of 2014 there were beautiful purple flowers blooming all around. ​For I consider that the sufferings of this present time are not worth comparing with the glory that is to be revealed to us.